Mark Sollitt always appreciates being able to serve his clients. He considers it his mission to pursue justice through the defense of those accused of crimes. Even though DUI defense is is Mark’s specialty, he is never happy to see the aftermath of a DUI accident. This holiday season, and every day after, drive safely or let someone else do the driving. The National Highway Traffic Safety Administration has an app called SaferRide for Android and iOS. 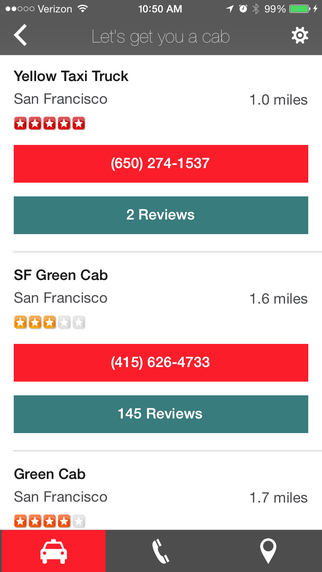 What makes this app uniquely able to prevent DUIs is that it is designed to be used by drunk people. Of course, users have to set the app up before drinking. Once it is installed though the app features large print text and a simple three button interface. 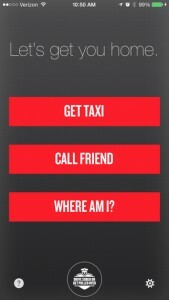 The first button will put you in touch with a local taxi service, ensuring that you can get transportation even if you are in an unfamiliar town. The second button calls a friend (chosen ahead of time.) And the third displays a map with your current location in case you aren’t sure. 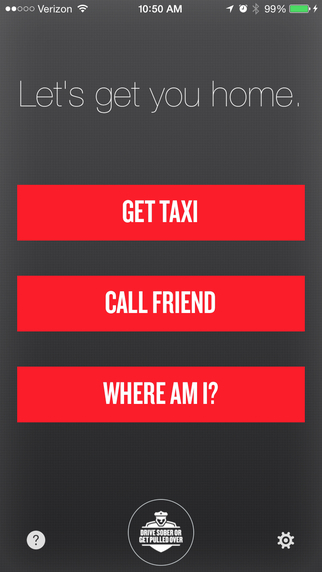 Altogether SaferRide is a simple and effective app. 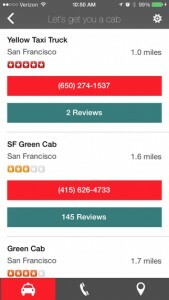 The NHTSA understood the need for this kind of app and delivered perfectly. Simplicity means that useful features were left by the wayside. A button to text a friend with a pre-generated message and location would have been incredibly useful. A way for the driver to get your location via a reply SMS might be handy for those people who can’t stay put. Let’s be real, there’s “can’t drive drunk,” and there’s “public nuisance drunk.” In the end though, there’s always one more good feature that can be crammed into an app, and simplicity, the key feature, would be lost. Whether you prefer a safe way home via taxi, Uber, or your best friend’s minivan don’t drive after drinking. 100% of Mark Sollitt’s DUI clients thought they were safe to drive. Have a happy and safe holiday season from Mark Sollitt.